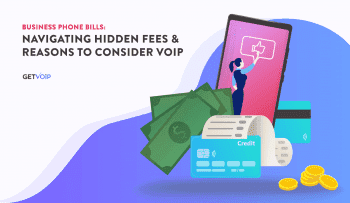 Skype and Skype For Business are still some of the most widely used solutions for both video conferencing and even regular Skype calls. While Skype might not be the be-all end-all of video conferencing apps, its popular for a reason. With massively wide adoption comes wide support and availability of add-ons and accessories. Just look at Slack and its massive add-on and integration list. However, Skype is a bit different. Anyone who wants to use Skype will, at the bare minimum, need a microphone. 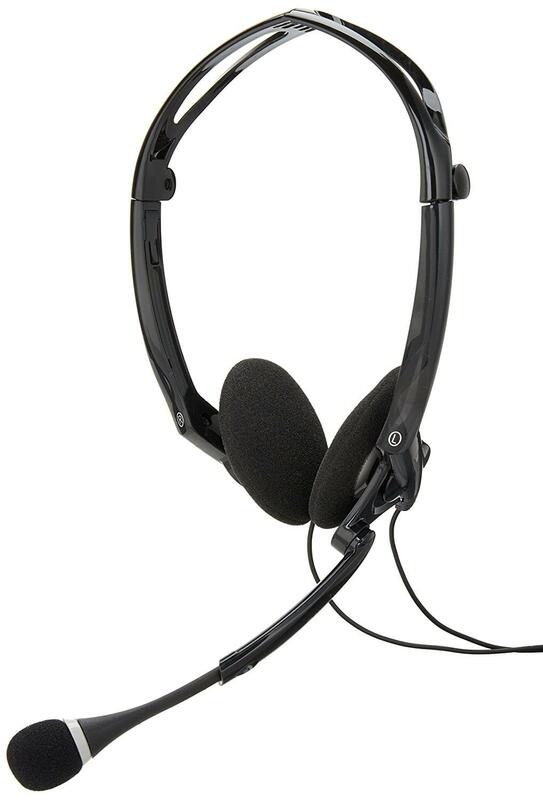 If you’re using Skype for your professional contact, your best bet would be to purchase a high quality stereo headset with a noise-cancelling microphone. This sounds expensive, but the truth is actually the opposite. With such a wide market, there’s a price point for every buyer. 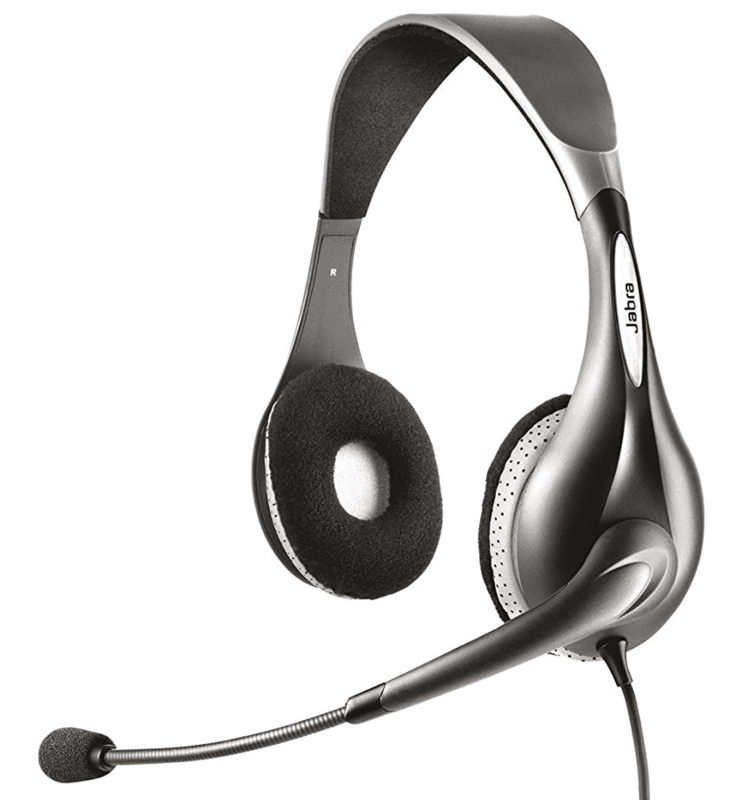 Generally, any headset or mic compatible with your PC or Mac should work just fine with Skype. 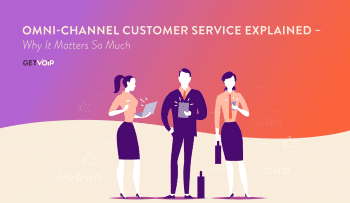 However, on the flip side, this massive selection can make it difficult to find what you need, and what will work well with your Skype setup. 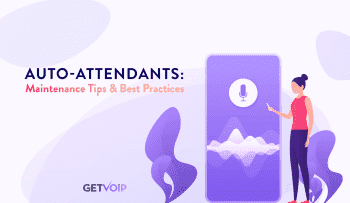 We already put together a list of the top call center headsets, and the best add-ons to improve your Skype experience. Thus, we wanted to dig a little deeper and focus more on Skype, but instead look at some of the best headset options on the market. Skype itself has a fairly solid list, but with over 20 choices, this isn’t very helpful. 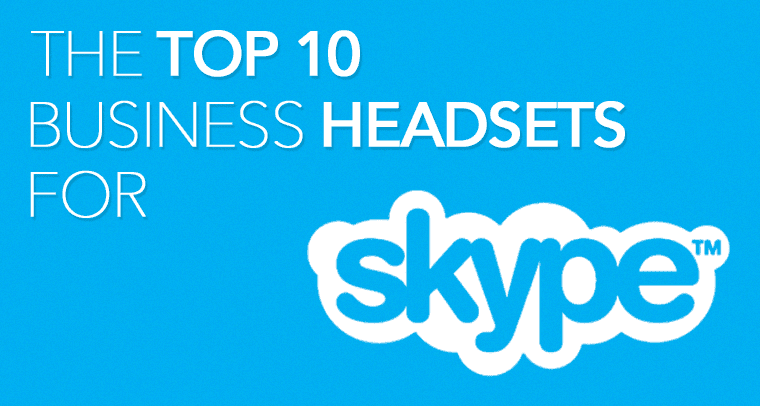 Thus, we’ve narrowed down our top 10 favorite headsets for Skype. As one of Jabra’s most cost-effective headsets, the UC Voice 150 brings a lot for such a small package. The noise-cancelling microphone and stereo output are just what you need for crystal-clear calls. 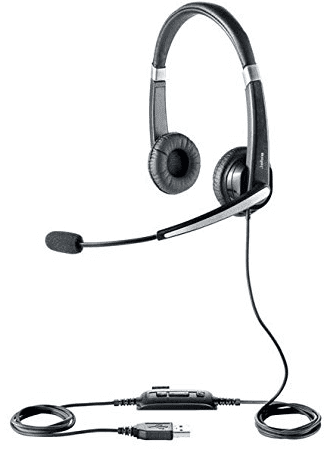 The entire headset is plug-and-play with no drivers necessary, and is designed to work with softphones and hardphones and leading UC applications out of the box. For managers, an extra neat feature is “Remote Asset Management,” which allows you to configure and implement audio devices 100% remotely. Also, features can be expanded through updates on the Jabra Xpress web-based solution. Again, pretty impressive for such a cost-effective headset. You also can’t go wrong with the Jabra name. The average price for this headset is around $25.44. If you’re willing to spend just a bit more for extra features, then upgrading to the UC Voice 550 is another solid choice. Still within the Jabra family, you know the Voice 550 will work with Skype and other UC apps out of the box. The 550 gains some leather padding on the headband and earphones, as well as HD Voice and Peak Stop technology. Peak Stop helps prevent any potentially harmful loud sounds or tones before they reach your ears. The microphone on the 550 is also noise cancelling, but is fixed onto a flexible rubber boom arm so you can rearrange the mic for the best fitment. Again, this is a solid upgrade from the 550 if you want a bit of extra comfort for not much more. The average price for this headset is around $55.95. 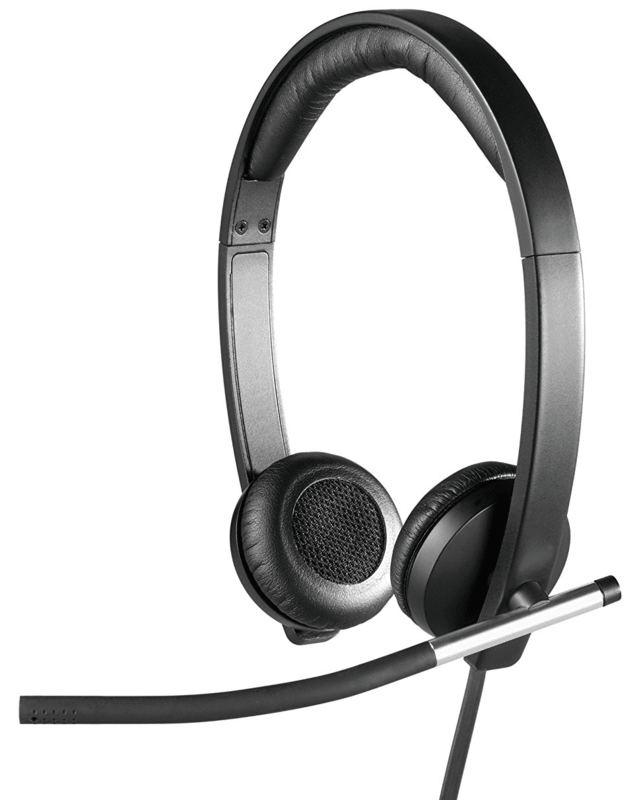 Another incredibly trusted name in headsets and other devices, Logitech offers some of the most robust and longest lasting headsets. Broad UC compatibility will ensure the headset works with all of your softphones and apps — especially Skype. Logitech also promises “Enterprise-grade” sound and build quality. A couple of power features include Digital Signal Processing and Wideband Audio. The H650 also sports an in-call LED indicator along with a call answer and end button. It even has volume controls right on the headset’s cable. The H650e is actually available as mono to help keep the cost down, but we recommend the Stereo version for a better experience. The average price for this headset is around $60.99. If you’re looking for a little extra premium and wireless is the name of the game, Logitech has you covered there, too. With the H820e, you gain a wireless range of up to 300 ft, with 10 hours of Wideband Audio talk time. Again, Logitech made sure the H820 is compatible with all leading UC software, which of course includes Skype. Connectivity is handled through a USB dongle and won’t require any drivers or installation — just plug it in and turn it on. Like the H650, the H820 has the same volume and call controls as well as an in-call LED indicator. However, the H820 has call control buttons directly on the headphone itself since there is no cable. 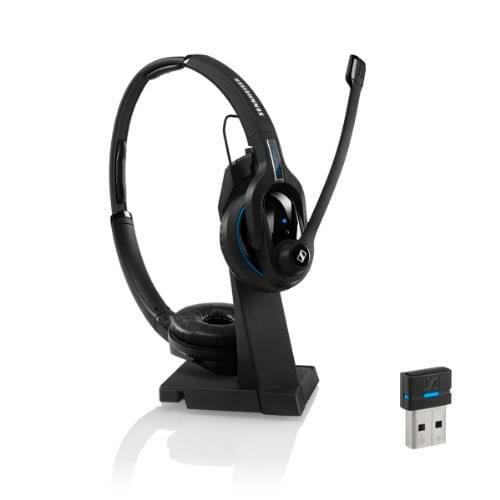 The H820 also includes a dock to charge and hold your headset in between calls. The average price for this headset is around $133.01. Also from Skype’s list of recommendations is another very well-trusted name: Plantronic’s Blackwire series — specifically the C325- headset, which is a bit of an improvement over the original C320. 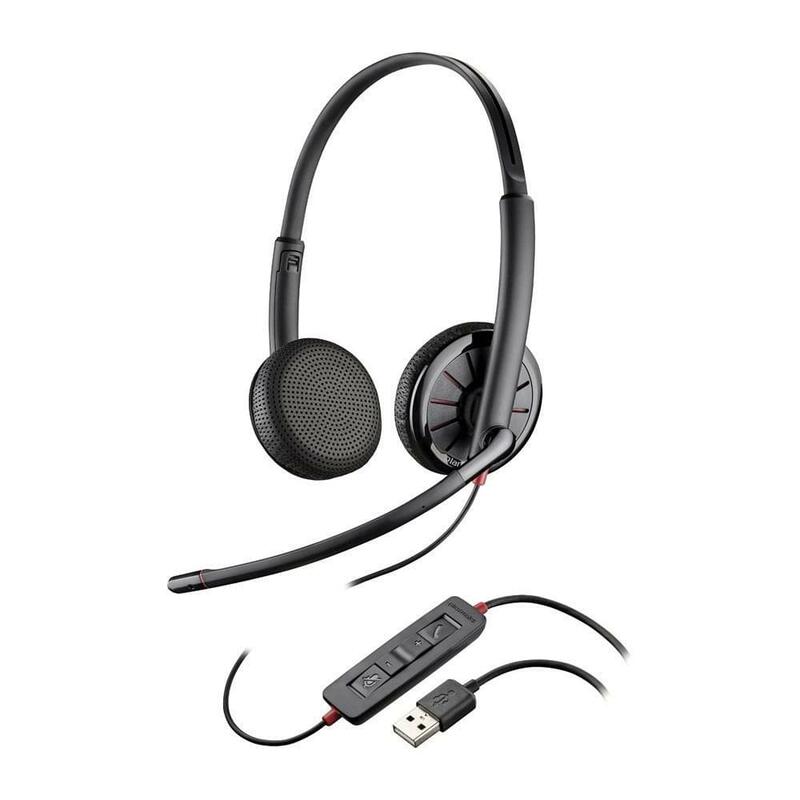 While a relatively standard headset, Plantronics manages to deliver some of the best sound quality at this price point. With a 3.5mm jack, you can even use this headset on your Smartphone (as long as you don’t have an iPhone 7, that is). Inline controls are included as well, with volume, call controls and a mute function. Again, the C325 is designed out of the box to work with popular UC apps, and has specific optimizations for Skype. The average price for this headset is around $57.99. If you want something a bit cheaper, the DSP400 is a very interesting choice. Compared to the C325, you sacrifice soft leatherette headphones for styrofoam cushioned ear pieces. However, the really interesting feature you do gain is foldability. This makes the DSP400 a great choice for anyone on the go — just fold your headset up and throw it in your bag — no bulky headphone cases required. The same great call quality and in-line controls are included as well, and everything is USB plug-and-play to keep it all simple. Or, if you like the DSP-400 but need something with analog inputs instead of USB, you can check out the comparable Plantronics DSP-470. The average price for this headset is around $41.90. 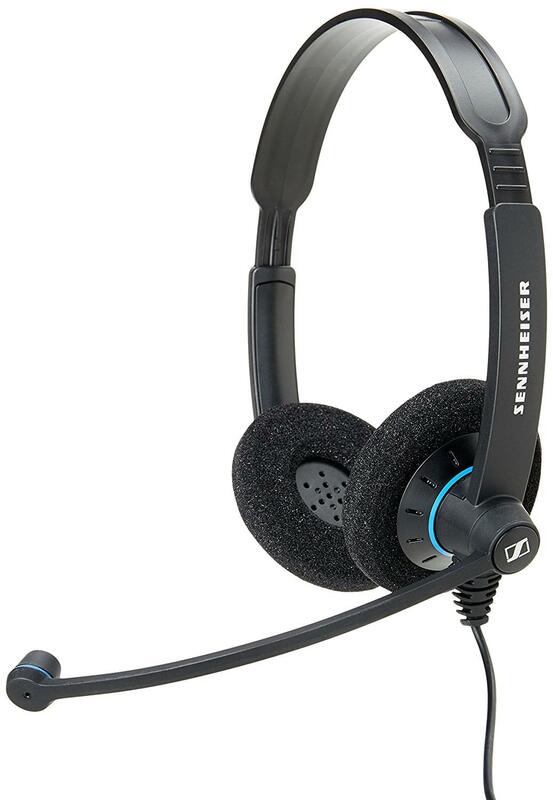 Being one of my favorite brands, Sennheiser is also very high on my recommendation list. The German manufacturer is known for making some of the best headphones and headsets, with a strong focus on both sound and build quality. The SC60 is an affordable entry to the Sennheiser family, with all the features you’ll need on a business headset for Skype. A USB connection keeps everything simple, and Sennheiser designed their Culture Series with compatibility in mind. A noise-cancelling microphone, Sennhesier HD voice clairty technology, and a high-comfort design make this a compelling choice at a low price point. The average price for this headset is around $48.30. 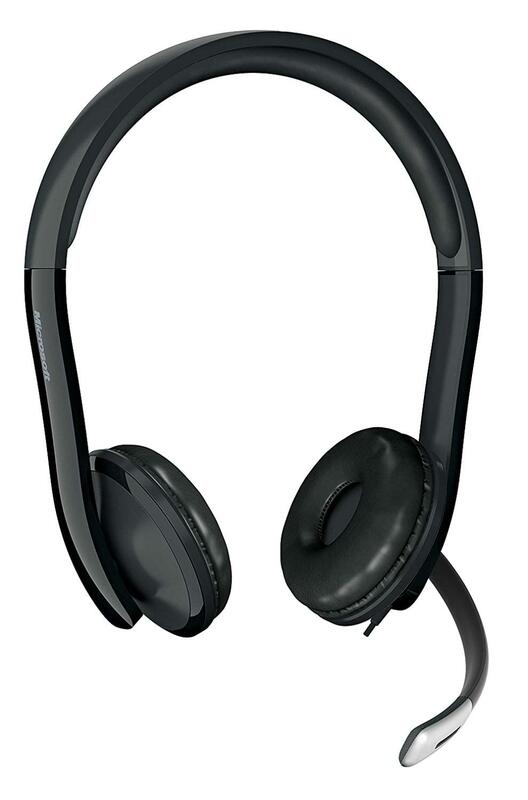 If you really want to see what Sennheiser has to offer, then take a look slightly upmarket at the MB Pro2. 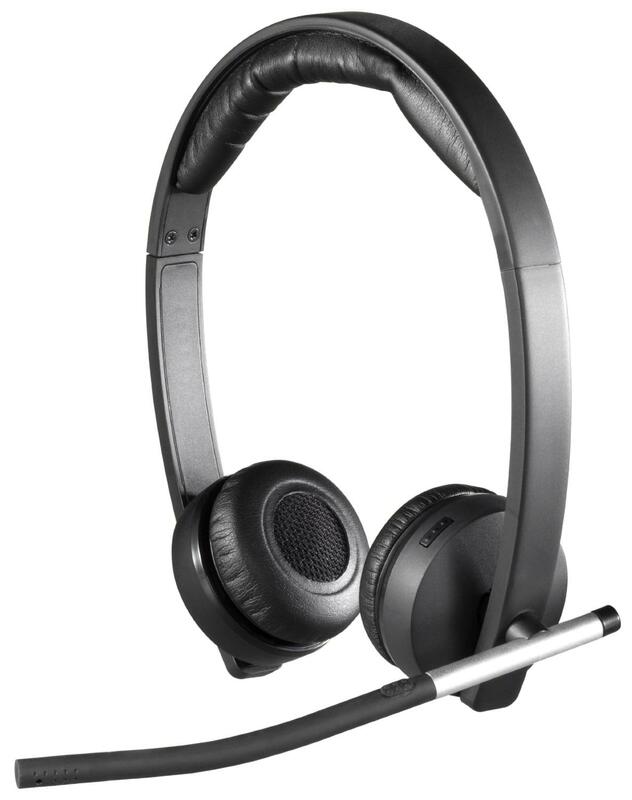 As a fully wireless headset, Bluetooth connectivity allows users to seamlessly manage calls on laptops, smartphones, or tablets at once. Dual leather earphones and a padded headband should be good for all day comfort, as well. The average price for this headset is around $179.22. 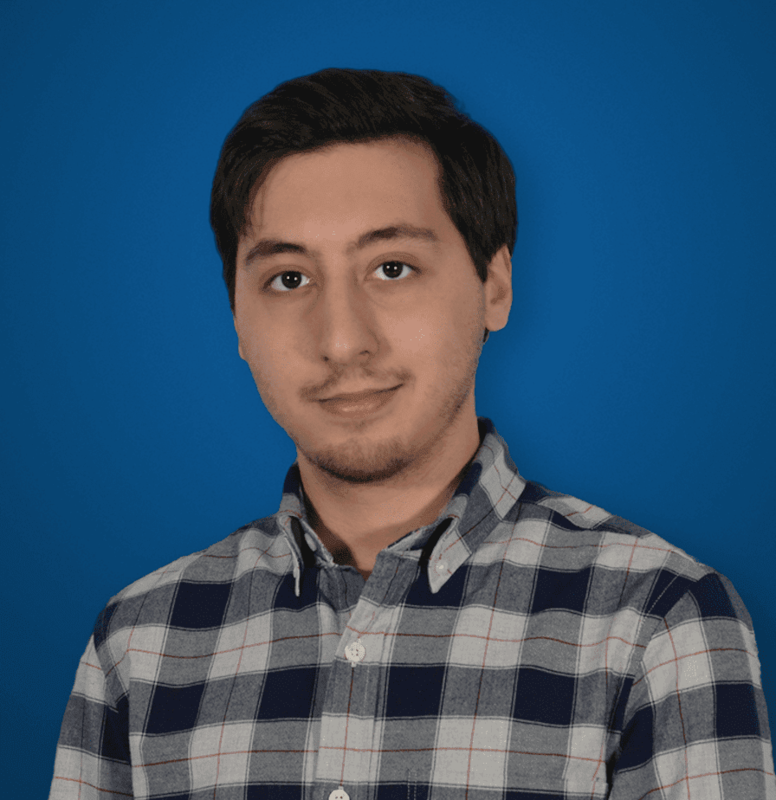 If any of these brands are not really what you’re looking for, you can’t really go wrong with a Microsoft headset — especially when it comes to Skype. With one of the lowest price points on our list, the LX-6000 will do everything you need. While a single ear piece version is available in the LX-4000, we think Stereo sound is worth it to keep your attention where it should be. The average price for this headset is around $38.94. Now, this guy might seem a little out of place on our business-focused list. Based on the way it looks, the Corsair might be a better choice for those who work at home or primarily make voice calls only. 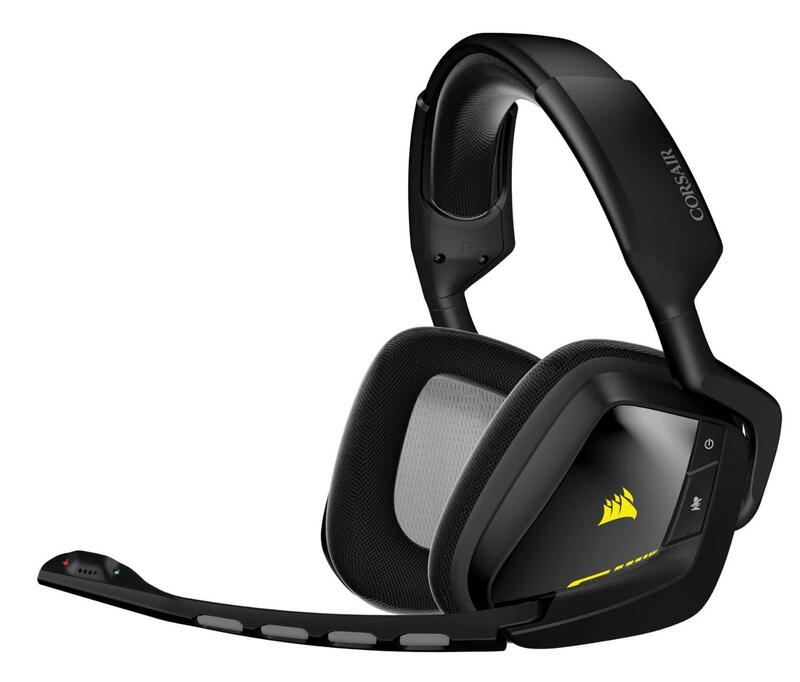 However, this headset is an updated version of one included directly on Skype’s list, and Corsair is another solid company I don’t hesitate to recommend. Don’t let the “gaming” tag fool you. This headset does everything you’ll need it to, and much more: really great HD audio, a noise-cancelling microphone, and full padding all around. Wireless is also handled through a 2.4GHz connection with a 40 ft range and 16 hour long battery. Comfort is absolutely key as well, as these were designed to be worn for very long sessions. The average price for this headset is around $99.99.